I am a spice lover. I enjoy it on my foods, on my skin and wafting about my home. Last night my sister Lindsey and my new brother Dustin came over and we carved pumpkins and hung out. I made some hot beef cheddar subs and for dessert I made some apple crisp with rum cream sauce. I made mine a la mode too. 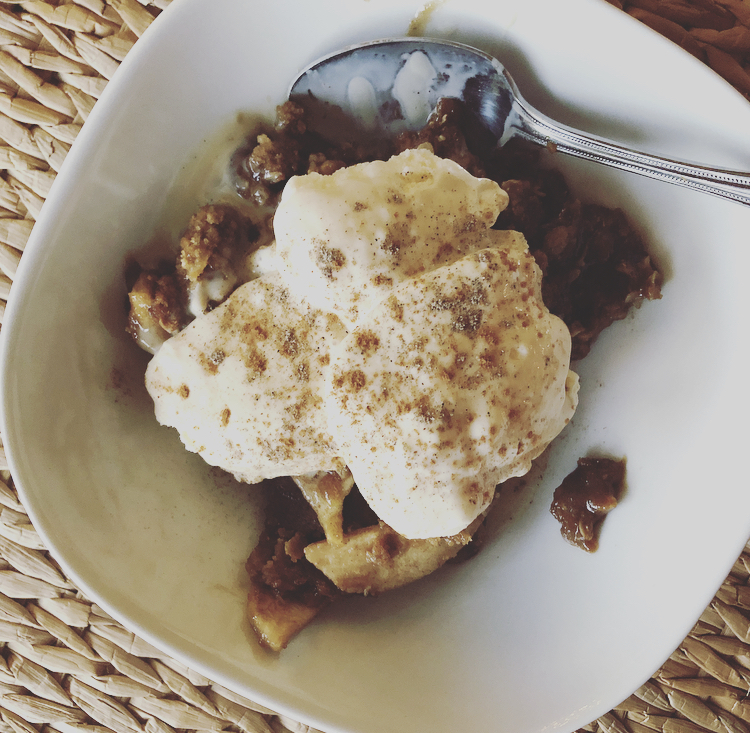 And sprinkled some cardamom and cinnamon on top. Lately cardamom has been my new favorite spice. My morning coffee gets an extra pinch of cinnamon and cardamom. If I make oatmeal it gets extra cinnamon and cardamom. And if I bake anything (even chocolate chip cookies) they get a pinch of cinnamon and cardamom. I have come to appreciate cloves, allspice and nutmeg too. 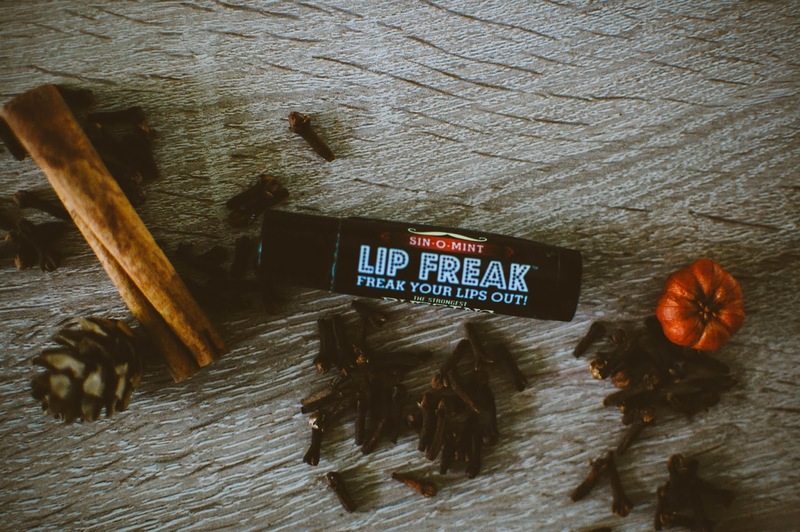 This lip balm from Lip Freak in Sin-O-Mint will turn your lips inside out with its zingy cinnamon action. It is a pleasure/pain thing. Some of my favorite wax is cinnamon focused. I love spices in my vanilla and bakery scents. Some of my favorite are: Celtic Moonspice, Amish Quilt, Cinnamon Broom, Cinnamon Garland, Dragon's Blood blended with Cinnamon, Warm & Cozy, Country Charm and Country Bumpkin. Are you a cinnamon and spice lover or hater? 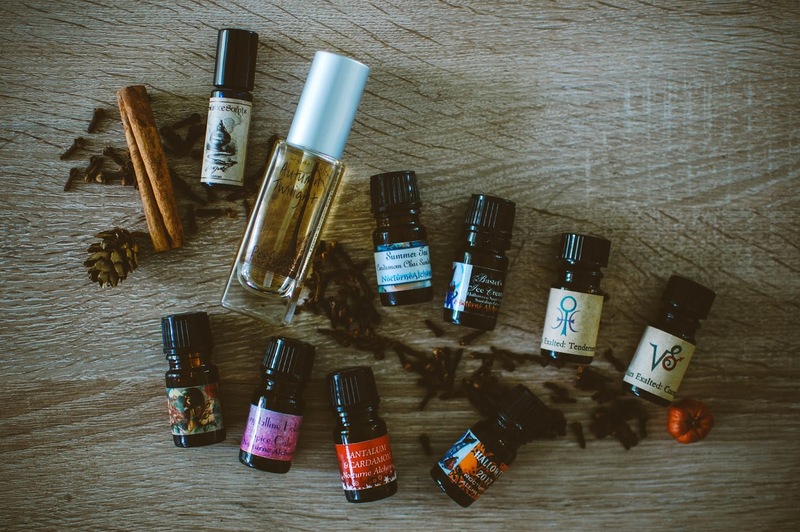 If you love it, what are your favorite blends or perfumes with it? I concur, all of those sort of "warming" spices make just about everything better...except, as I've been giggling over, just about every poor, desperate teenager on earth who has, at one time or another, attempted to get high by smoking the contents of their grandma's spice cabinet. :) Really great way to set fire to your throat, I'd think! HAHAHAHAA!!! That is hilarious. I don't think I have ever heard of or known a teenager trying to smoke the ol' cinnamon stick. I am dying. Clove cigarettes are the closest I ever got to spices and smoking in my life. That crackle. Mmmm.